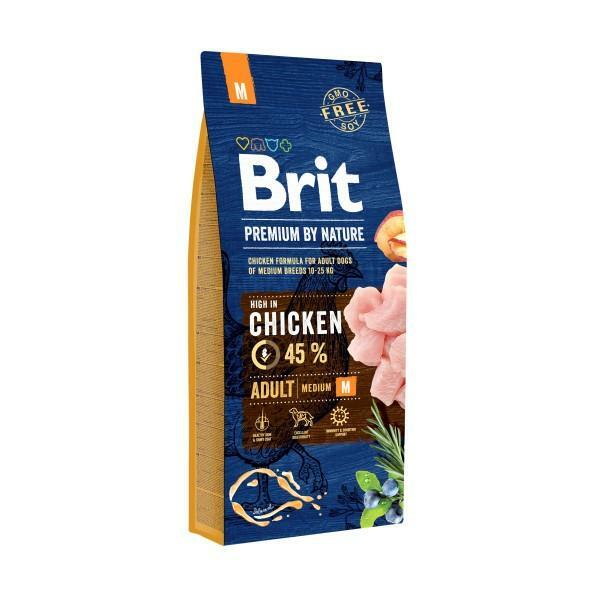 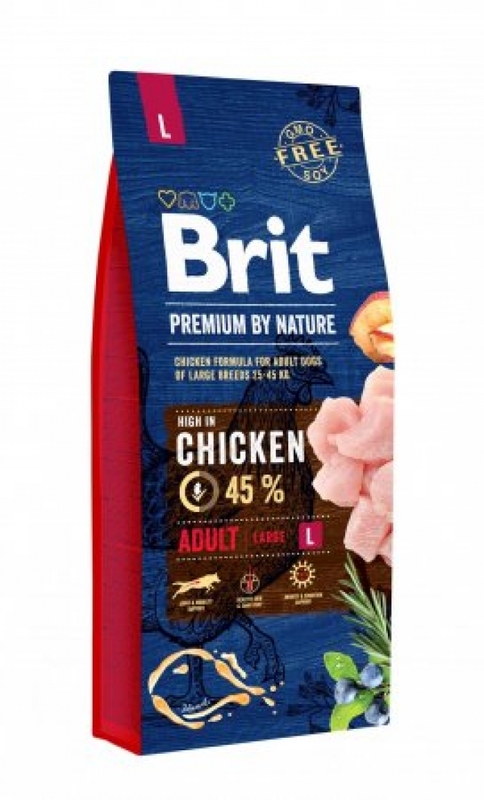 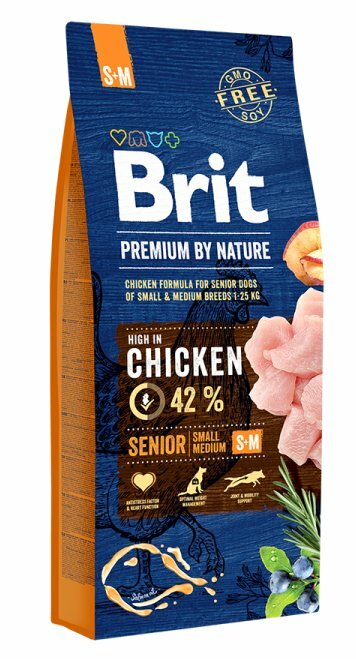 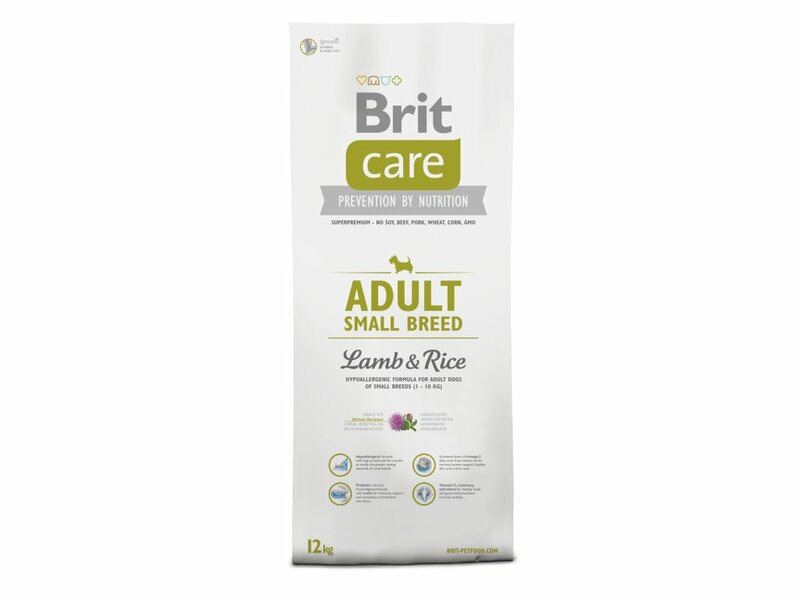 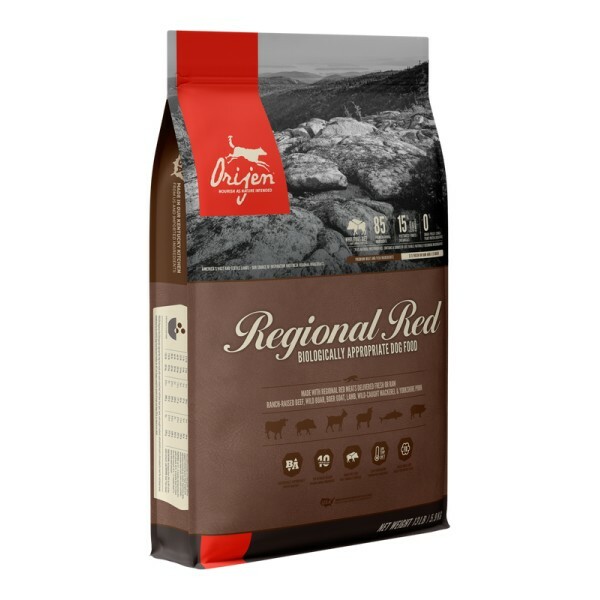 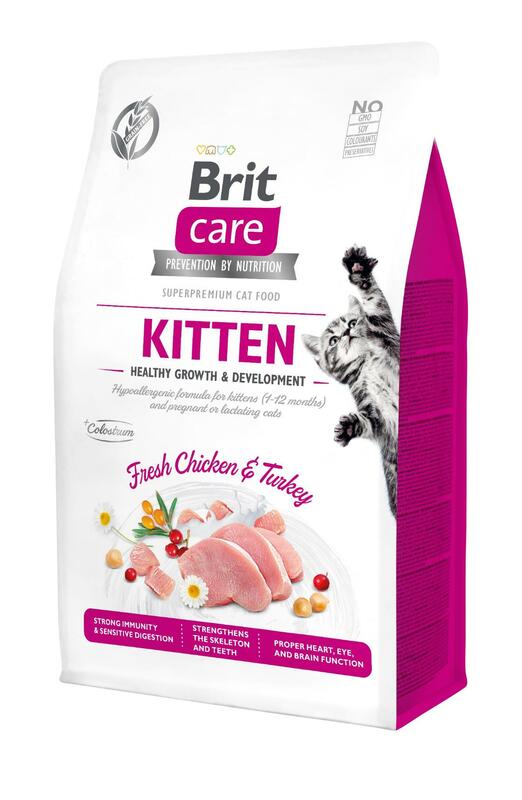 BRIT CARE Adult Small Breed Lamb&Rice 7,5kg. 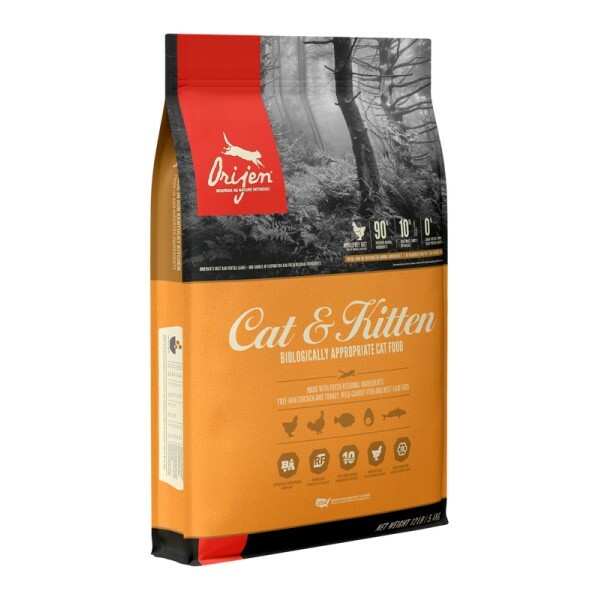 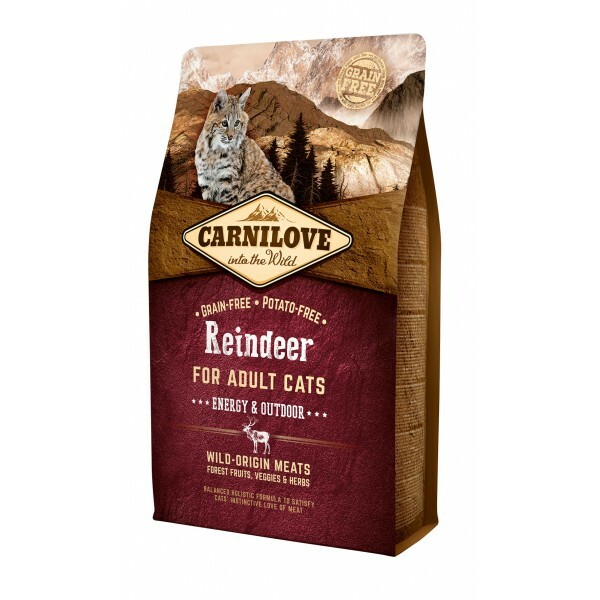 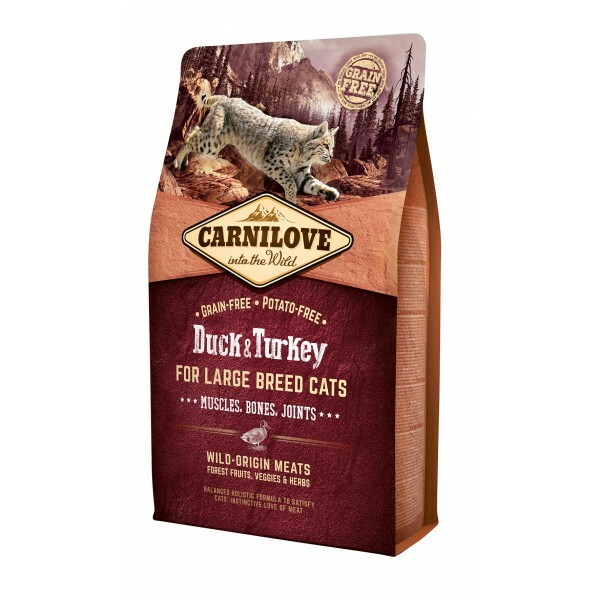 Begrūdis kačių maistas ORIJEN Cat & Kitten 1,8kg. 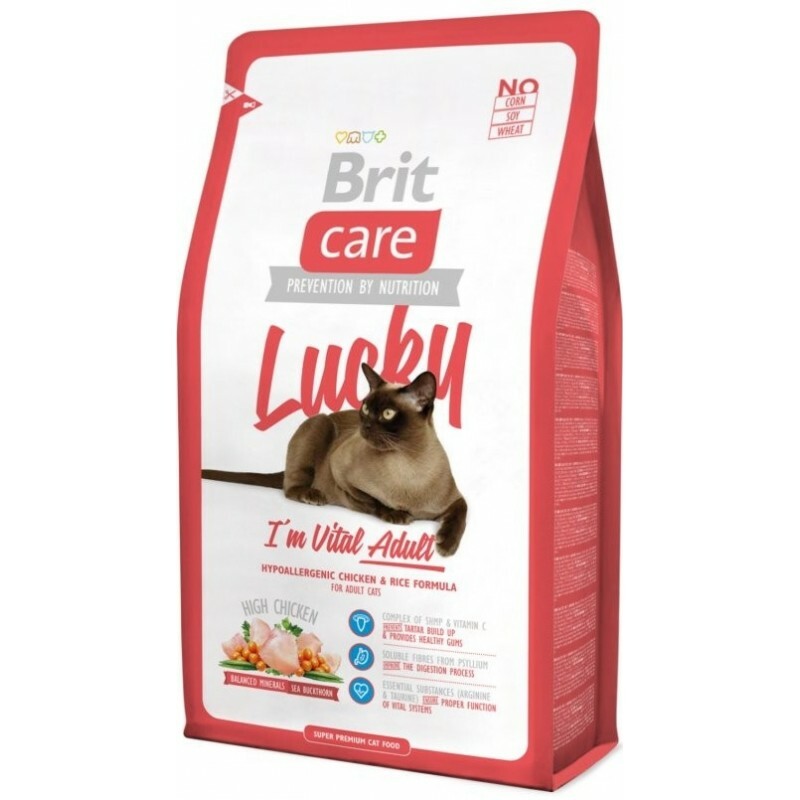 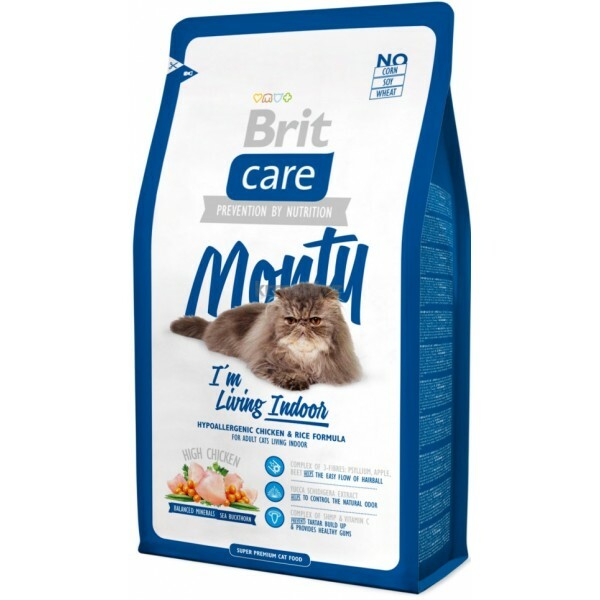 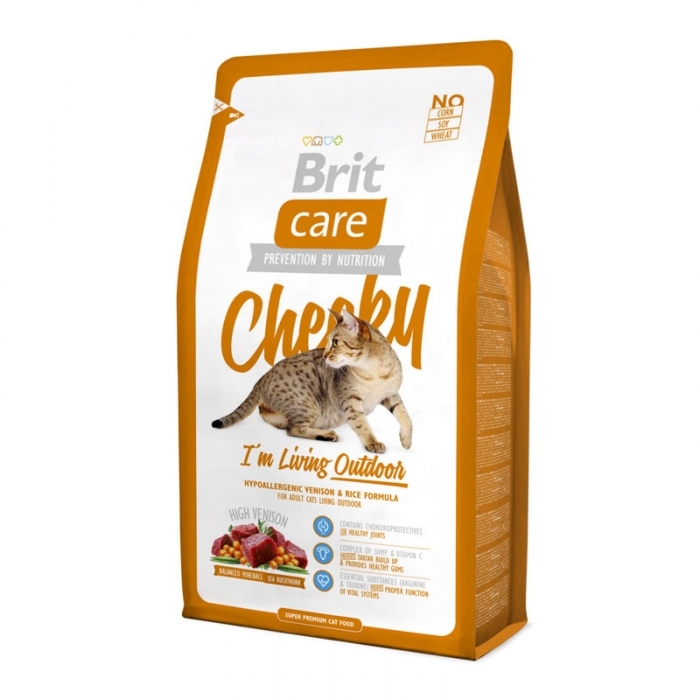 Kačių maistas Brit Care Cat Crazy kitten 7kg. 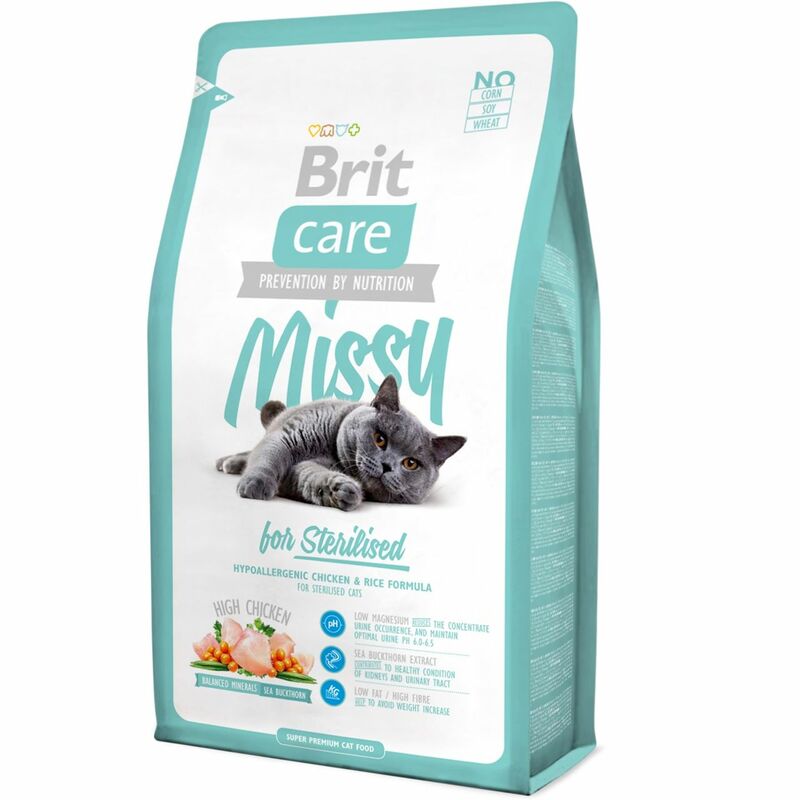 Kačių maistas Brit Care Cat Missy Sterilised 7kg. 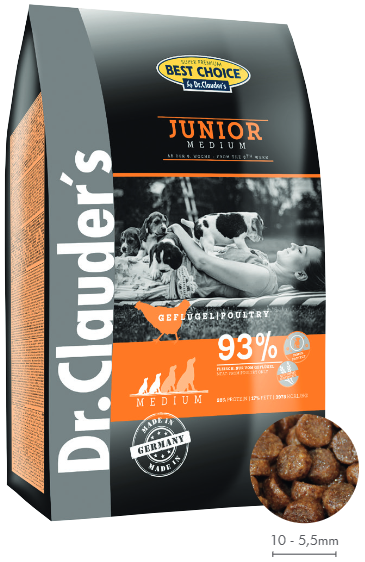 Dr. Clauders Sensitive Junior Salmon&Rice 4kg. 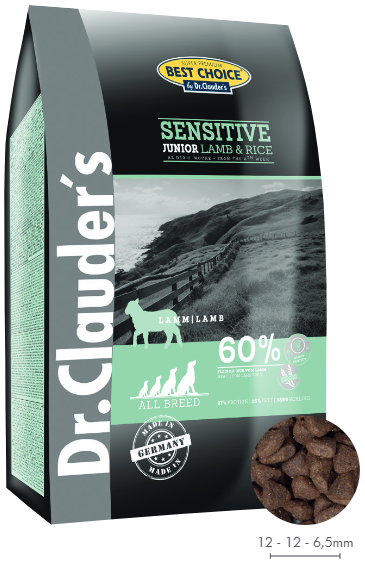 Dr. Clauders Sensitive Junior Lamb&Rice 4kg. 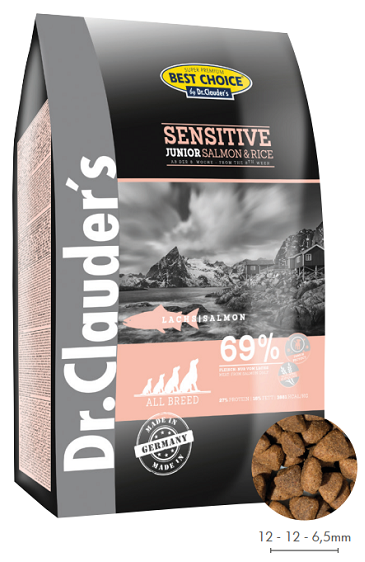 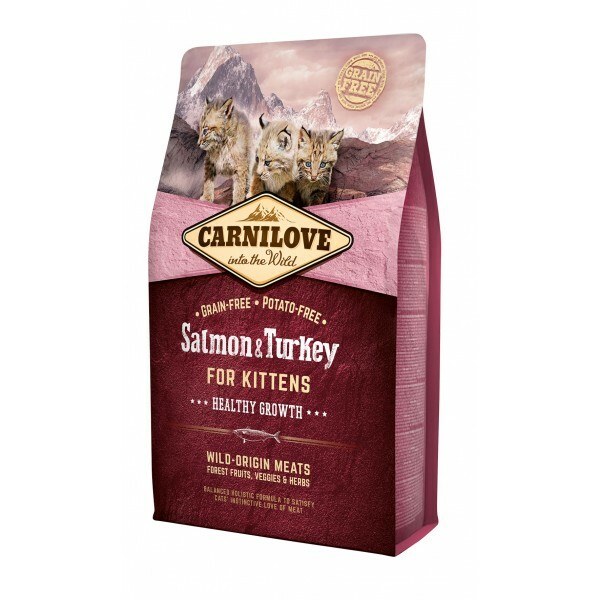 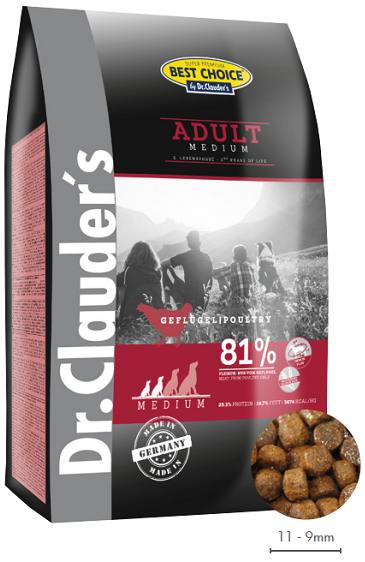 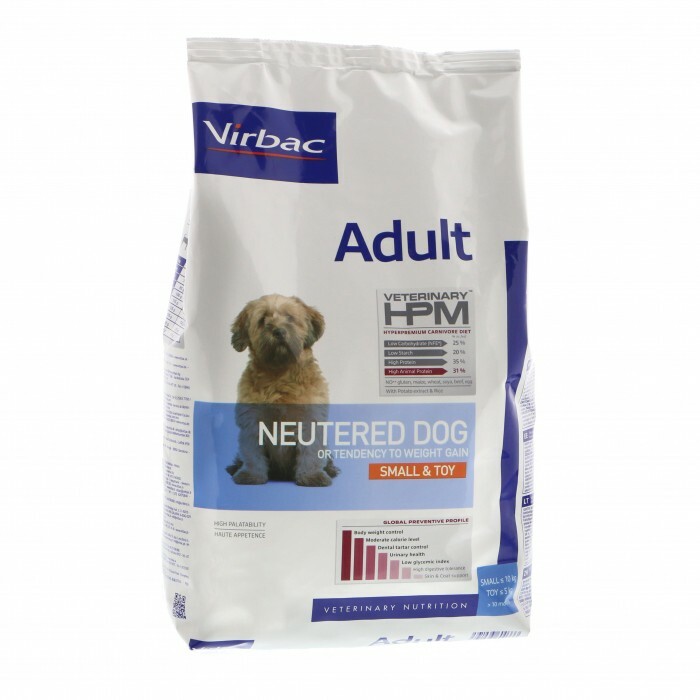 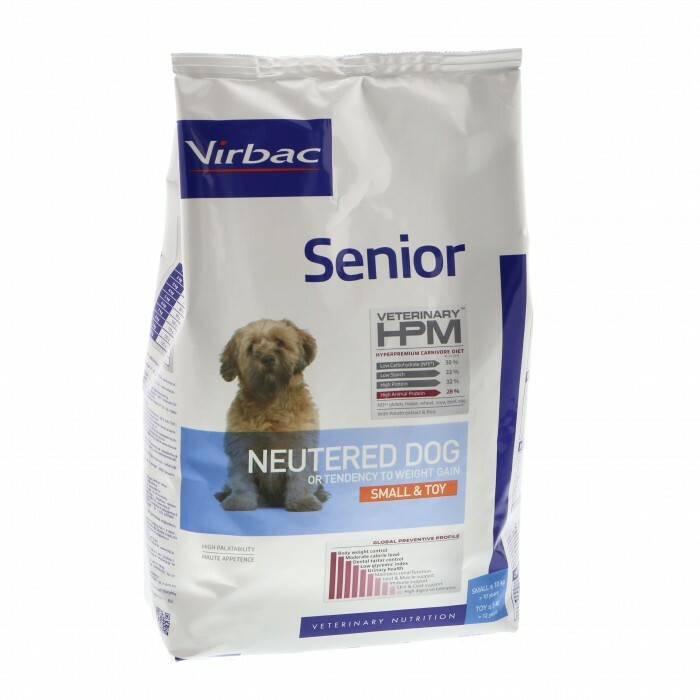 Dr. Clauders Sensitive Adult Fish&Rice 4kg.